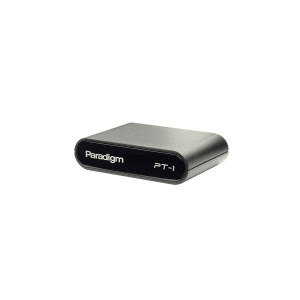 There's no denying that the Monitor SUB 12 is one tiny subwoofer, yet even with that Paradigm stuffed it with all manner of interesting features and technologies...The Paradigm was a faithful companion, playing its heart out... the Paradigm Monitor SUB 12 should be one you audition. 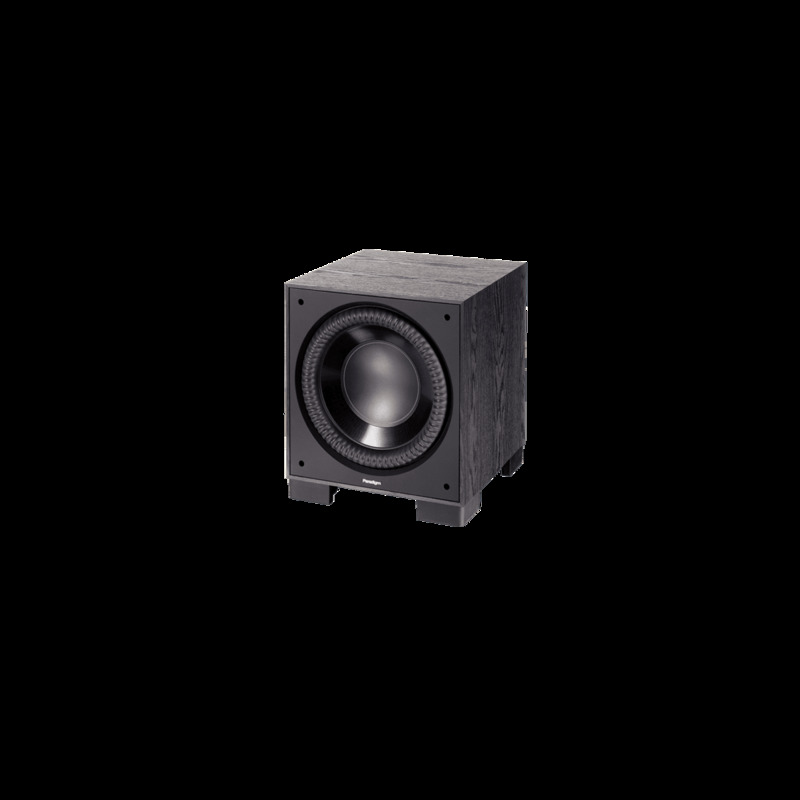 After its PBK equalization, the SUB 12 invariably pulled more than its own weight on these bass-heavy discs with a tight, crunchy bottom-end performance... With the entire system operating, the Paradigms produced a huge, coherent soundstage. 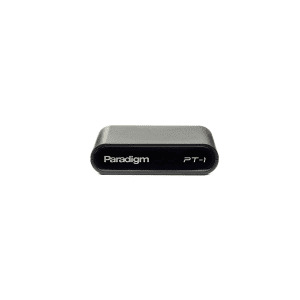 The engineers at Paradigm have created something special with the Monitor SUB 12... 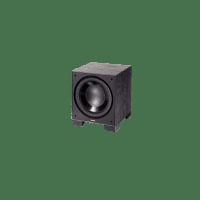 The depth of bass, the transient performance, and all the features such as wireless transmission and room correction put it in a higher class, and that makes it one of the best options at the price available today. -- Vince Hanada , SoundStage! GoodSound! The bottom line is that the Monitor SUB 12 hits hard, really hard ... but does it in a refined way... 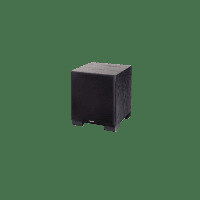 The Monitor SUB 12 is a shining example of that type of bridge product, as it provides an affordable, immersive home theater experience that is really difficult to beat at this price point.